Professional Location-Awareness is … hands-on RTLS deployment | Location Running. Professional Location-Awareness is … hands-on RTLS deployment. 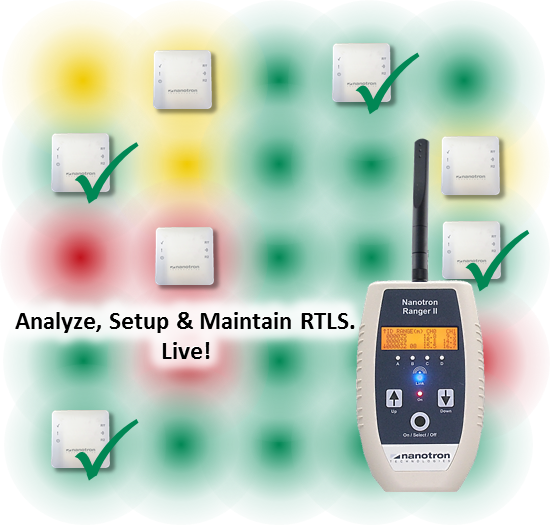 Analyze, setup and maintain RTLS, live!